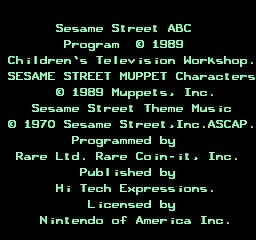 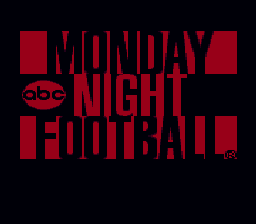 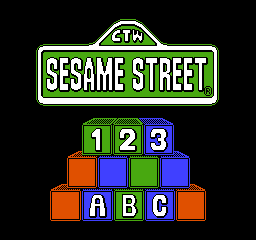 ABC Monday Night Football is an American football computer game named after the television broadcast of the same name. 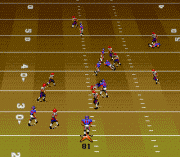 It was licensed by ABC Sports, but did not obtain an NFL or NFLPA license, and as such contains made-up teams, such as the Indianapolis Rays and the Miami Sharks. 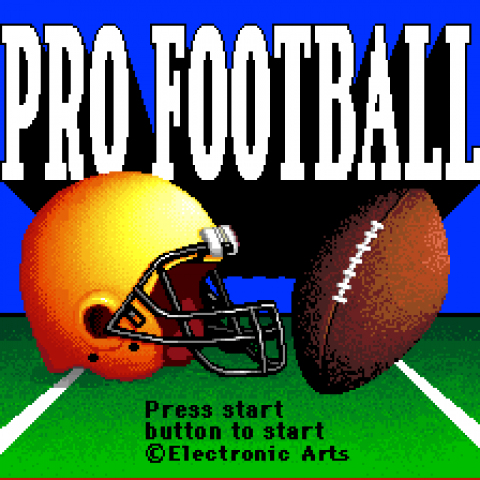 Its controls and gameplay were sub-standard even for its time, and was eclipsed by the far superior Madden Football series by Electronic Arts.